“So many Plants, so little Space”. 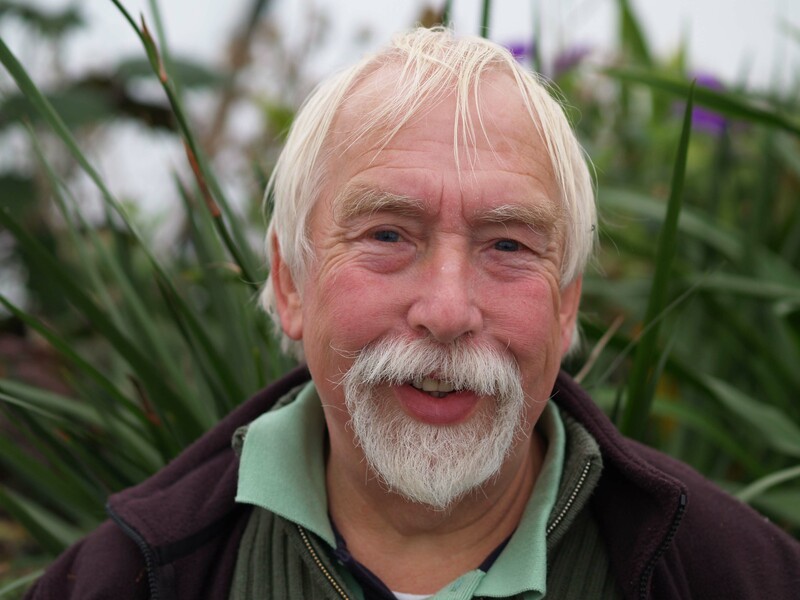 Bob Brown from Cotswold Garden Flowers is coming to talk to us about his well-known garden and nursery in Evesham, Worcestershire. Bob will be bringing plants for sale and plants can be pre-ordered in advance from www.cgf.net and collected on the night. Please note the change of our usual date and venue. This event will be held in The Marine Hotel, Sutton, Dublin 13 – not our usual venue – due to space requirements.